This article focuses on a few of the best places that must be visited by every person taking a trip to this beautiful country. France is a country famous for its brilliant and remarkable world heritage sites, monuments and its take on art and philosophy. 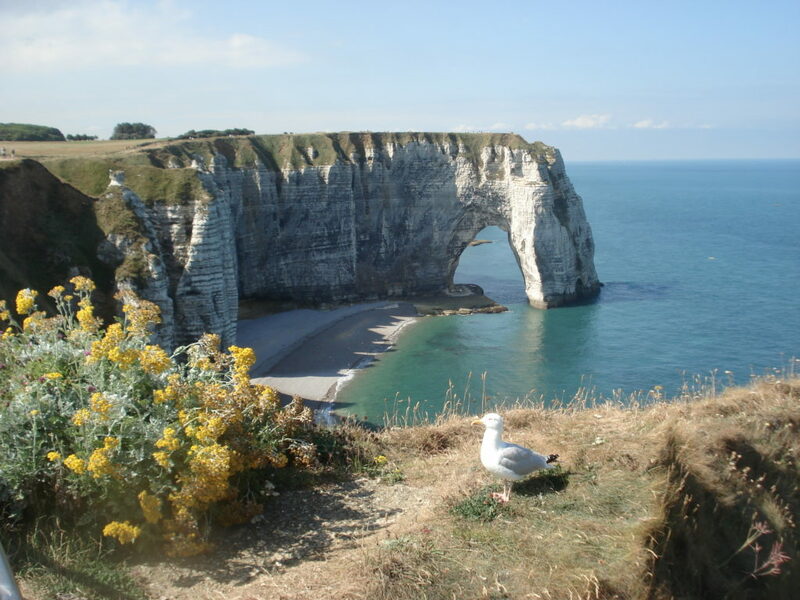 Etretat Cliffs: Author Guy de Maupassant is a famous personality associated with this place and its tall towering white cliffs that jut out over sparkling green waters make for a beautiful experience. This picturesque location would even charm the hearts of a cold person and the place should be on the bucket list of every person visiting France. 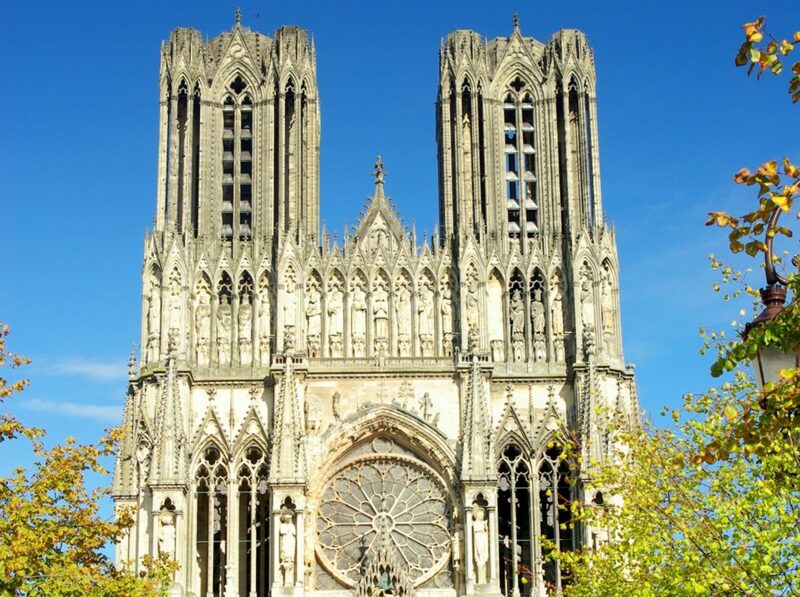 Reims Cathedral: This imposing French Gothic styled building is famous for the coronations conducted there. Around one million tourists are drawn to this place every year and it is a very beautiful Cathedral as evident from the artwork and sculptures on display here. Strasbourg old town: Narrow streets lined with cobblestones is the sight that greets a person on his or her visit to this place. 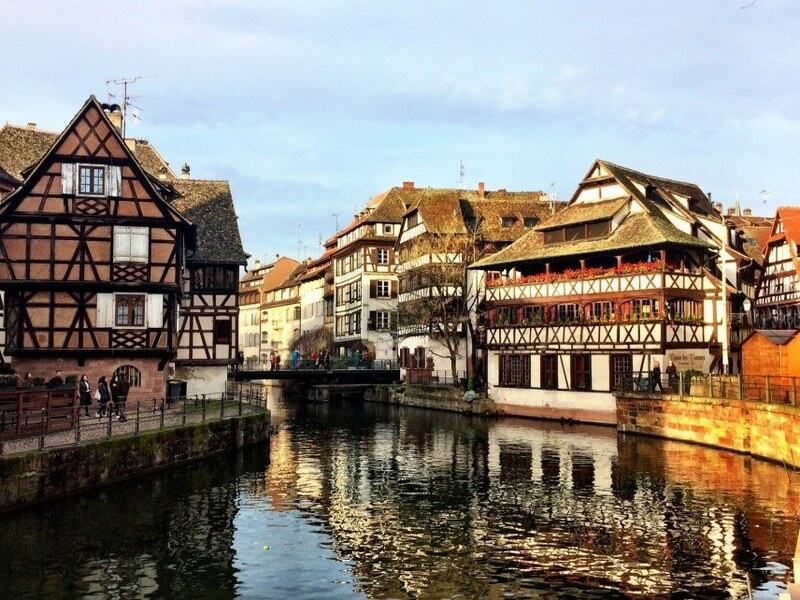 Strasbourg old town is also the medieval city and a walk among the streets lined with canals is perhaps the best way to experience this city. Bordeaux wine regions: The people who like drinking wine would be familiar with the name “Bordeaux”. This place produces wine that is considered to be one among the best in the world and there are many wine tasting activities conducted here. 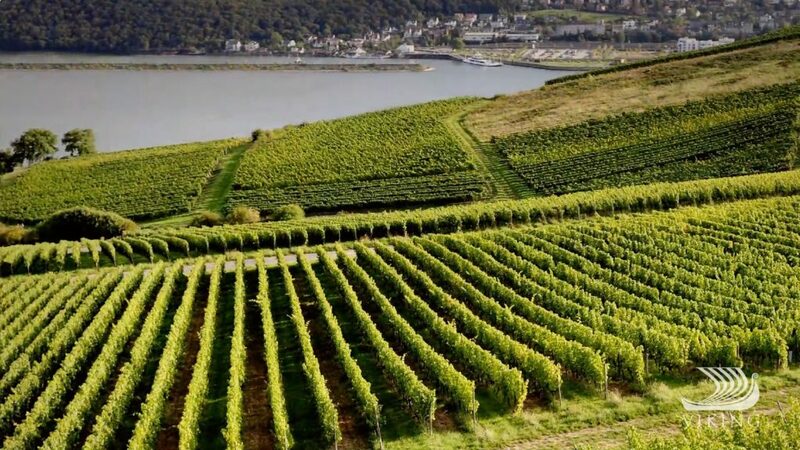 Not only the red wines, different kinds of dessert wines and white wines are also produced here and the place acts like a magnet for tourists who definitely do not want to miss out on the wine tasting activities. 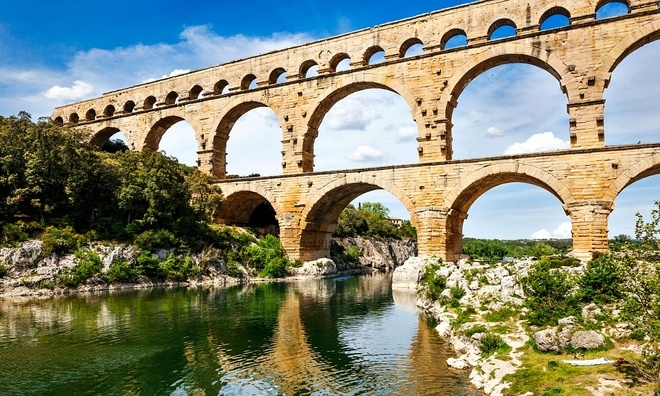 Pont du Gard: This is an old bridge that crosses the River Gardon. Initially constructed to bring water to Nimes, this place now makes for a very popular spot for tourists to visit and take photographs. The bridge is over a hundred and fifty feet tall and one of the oldest surviving bridges left in France. France apart from being popular for its cheese and wine, is also famous for its buildings and structures as evident by the preference shown by millions of tourists to visit them. A person needs a visa to France to visit this beautiful country. The France visa service offered by many web sites today takes care of all paperwork and ensures that a person gets his or her visa to France on time.